Have you heard this recommendation? Over the years, I’ve had several clients come to me after reading articles about avoiding all foods that are white. It seems simple. But what does it mean? Should you pass by anything white in your grocery store? What about egg whites, plain yogurt, milks (dairy or plant based), potatoes, cannellini beans and even cauliflower? 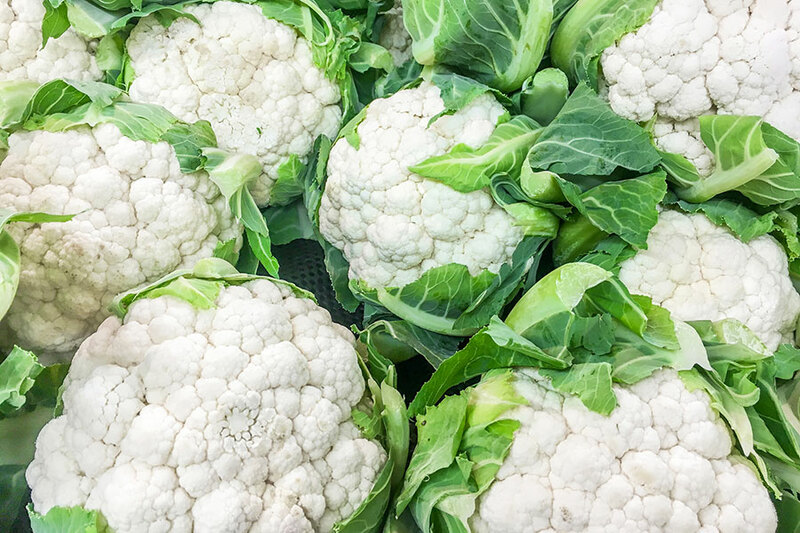 Not eating white foods is an attempt to simplify what could be sound nutrition advice. The better recommendation is to avoid those foods made with or from highly processed grains and flours. Nutrition research has documented the long-term negative health impacts from overindulging on pies, cookies, cakes, donuts and other pastry items. We also know that processed white breads, white pastas and cereals have been stripped of their natural vitamins, minerals and fiber. So while the recommendation to avoid white foods is an attempt to direct you to a healthier lifestyle, meeting with a licensed and registered dietitian will afford you the opportunity to be coached and educated in making healthier food choices. Looking for a healthier wheat bread? The first ingredient should be “Whole wheat flour” or “100% whole wheat flour.” And you don’t need any other flours listed after that!. Remember that the ingredients are listed in descending order by weight. While you are looking at the ingredients, take a quick look at the Nutrition Facts panel to see how much fiber is in a serving. Fiber content of any bread should be at least two grams per slice. Again, I suggest looking at the ingredient list. Traditional boxed white pasta will have terms like “semolina” or “durum wheat.” Healthier choices will have “Whole grain durum wheat” or “Organic whole wheat semolina” listed first. The fiber content should be at least five grams per serving. Cereal can be part of a quick and healthy meal anytime of the day, but the nutritional value of cereals varies dramatically. When looking at the ingredient list, aim for “100% whole” whether it be wheat, corn, oats or other grain. As for fiber, aim for at least five grams per serving. The general recommendation for adults is to consume 25 to 38 grams of fiber per day. The average American only consumes about 15 grams of fiber daily. By switching from white and processed grains, to minimally processed, whole grains, plus eating plenty of lentils/legumes, vegetables and fruits, you can easily meet the recommended daily fiber consumption. A final note for those of you who are gluten-free: it’s important to meet with a licensed and registered dietitian to make sure you are selecting the healthiest gluten-free options for you. A trained nutrition provider can guide you in selecting nutrient dense, naturally gluten free carbohydrates to meet your daily nutrition needs. Remember, nutrition labels are filled with information that can help you make better choices. Learn more about them here, or visit the Nourishing section of our Lifespan Living health and wellness blog for healthy eating tips. If you’d like more information on how we can help you with living healthier, visit our Lifestyle Medicine Center website. 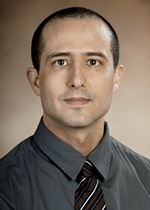 Greg Salgueiro, MS, RD, LDN, CIC, is a clinical dietitian and the program manager for the Lifestyle Medicine Center at Lifespan’s Women’s Medicine Collaborative.